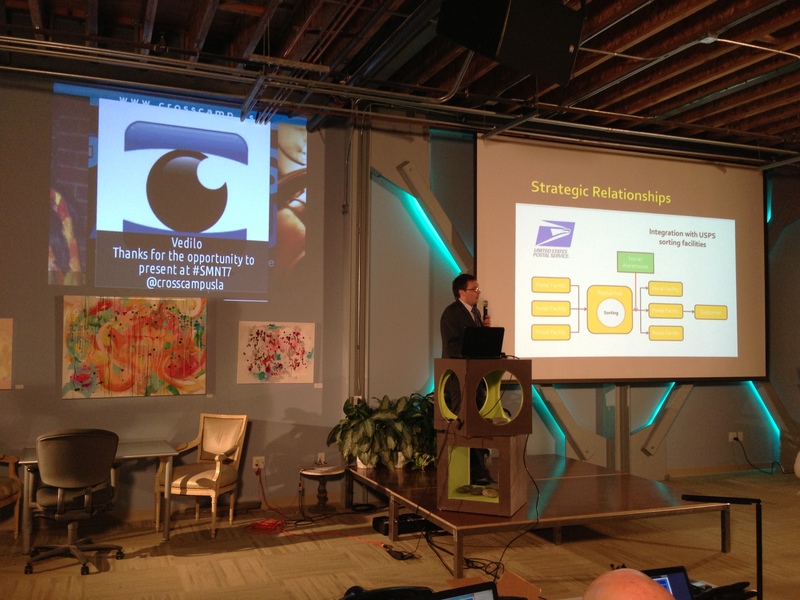 We are a group of entrepreneurs who showcase new technology and network in Santa Monica. 5-7 presenters show their technology and answer questions (5+5min). The idea is to promote new technologies to tech-interested public, as well as potential clients, employees and investors. Finally, to provide inspiration and networking opportunities to those who want to pursue what they love. Marvel at the latest in cool technology! Watch some slide decks and ask questions! We seek sponsors, presenters, speakers, partners and volunteers! Freemium – Post your updates and events on our FB page, LinkedIn group discussion, and discussion board on Meetup. We actively look for sponsors and your patronage is greatly appreciated! Welcome to Santa Monica New Tech!